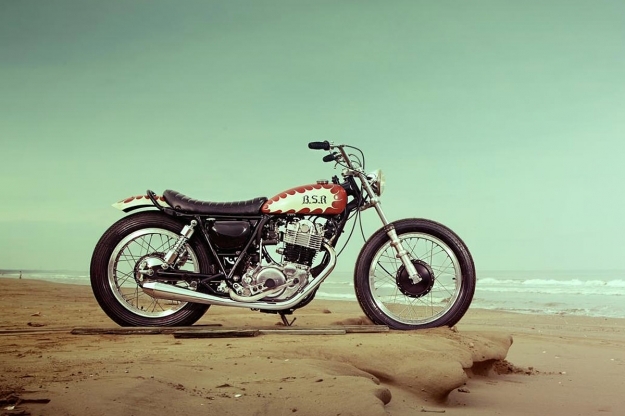 It’s one thing to talk about the ‘enduring appeal’ of a motorcycle. It’s quite another for that appeal to translate into solid showroom sales, year after year. 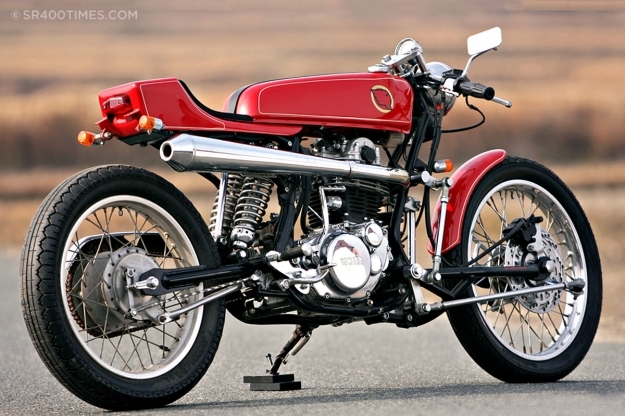 There are a handful of bikes that have stayed in production for decades, essentially unchanged—Royal Enfields and Urals spring to mind. 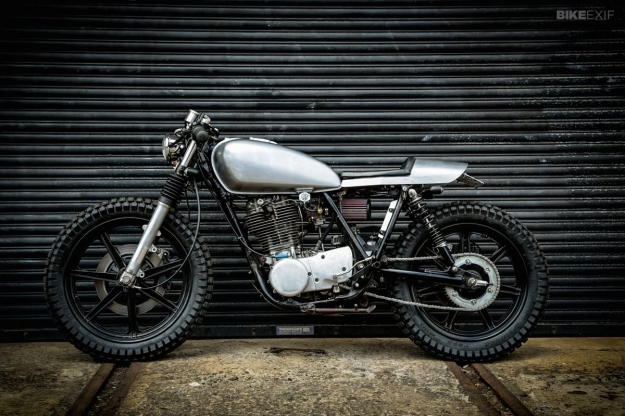 But the king of that particular hill is the Yamaha SR400, a bike that has been punching above its weight for over 35 years. 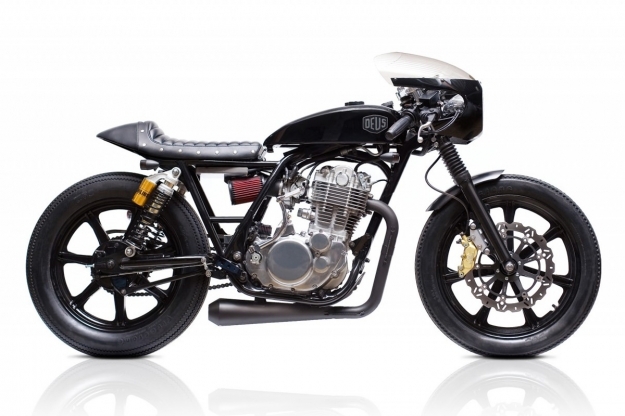 Not surprisingly, there’s a huge array of aftermarket parts available for the SR400. 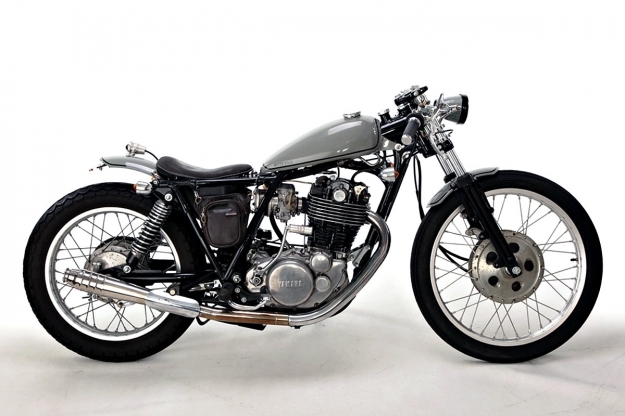 It’s a mainstay of the thriving Japanese custom scene, and it’s now available again in the USA—this time with fuel injection. If you’re tempted to lay down some cash for a new model, or even dig out a secondhand one, take some inspiration from these five great recent builds. 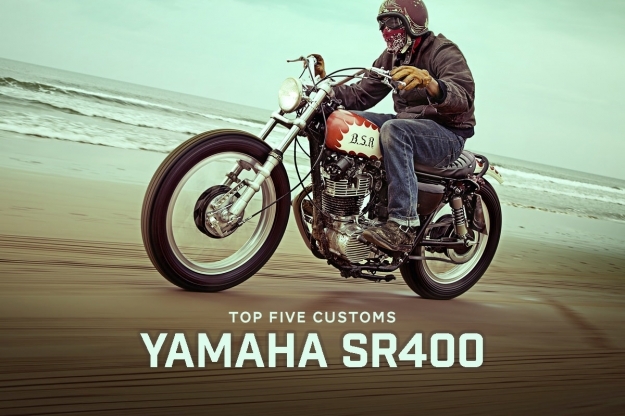 Last week’s Top 5 covered vintage Triumph hardtails.